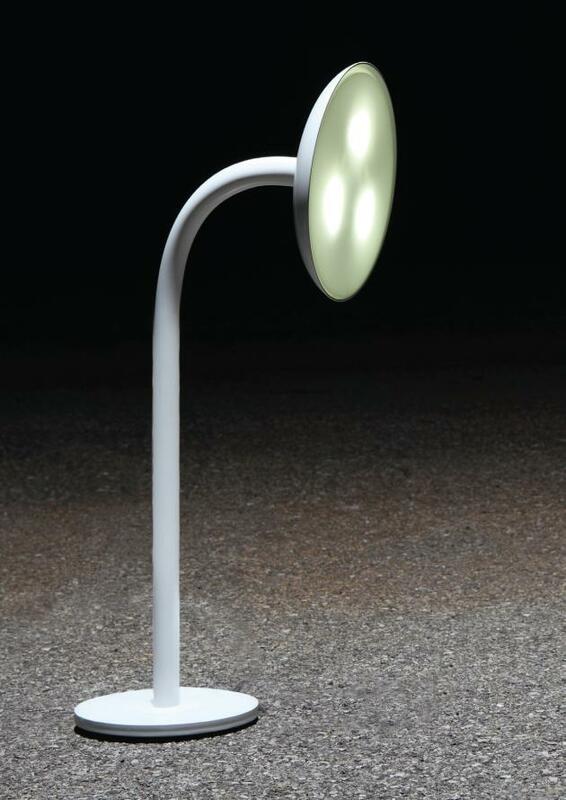 Matteo Cibic has designed the Girasole lighting collection for the Italian manufacturer Enled. 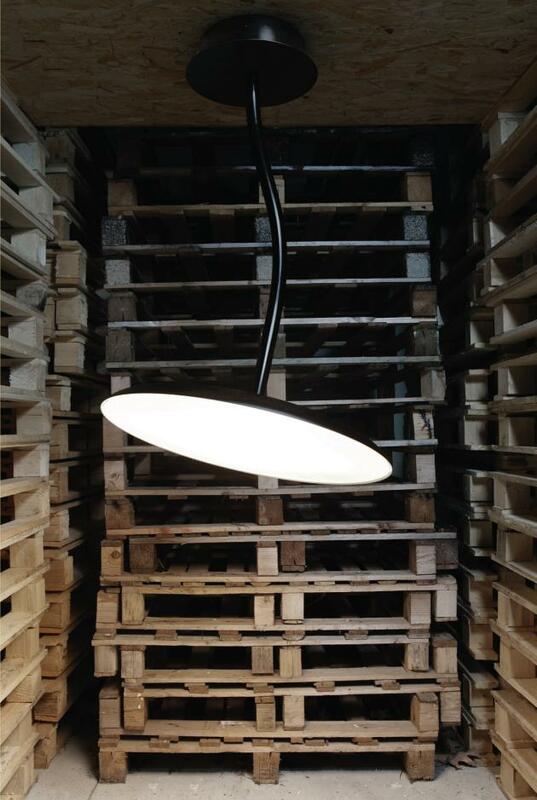 The Girasole series expresses the research and philosophy that Enled brand has followed in the potentials of lighting with LED. The clear approach Girasole series is aimed at maximum simplicity and formal precision. 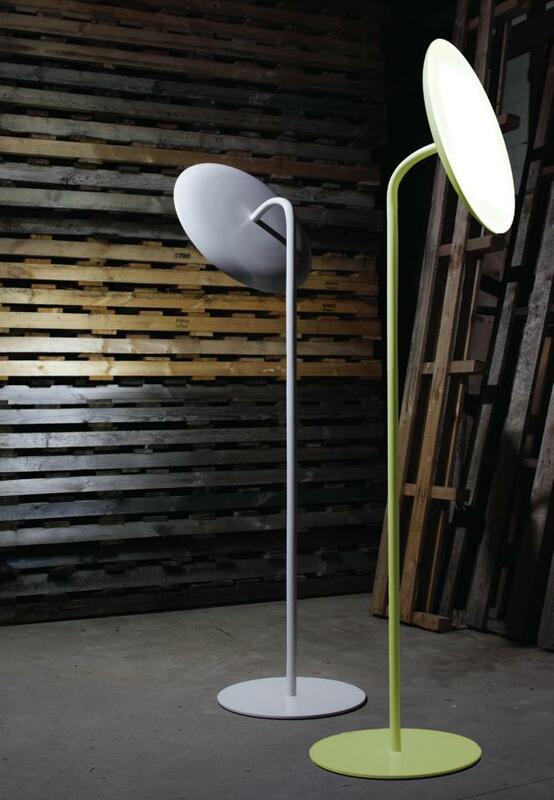 The lamp has a big bright disk that thanks to a flexible arm, is allowed to light floor, wall or ceiling. 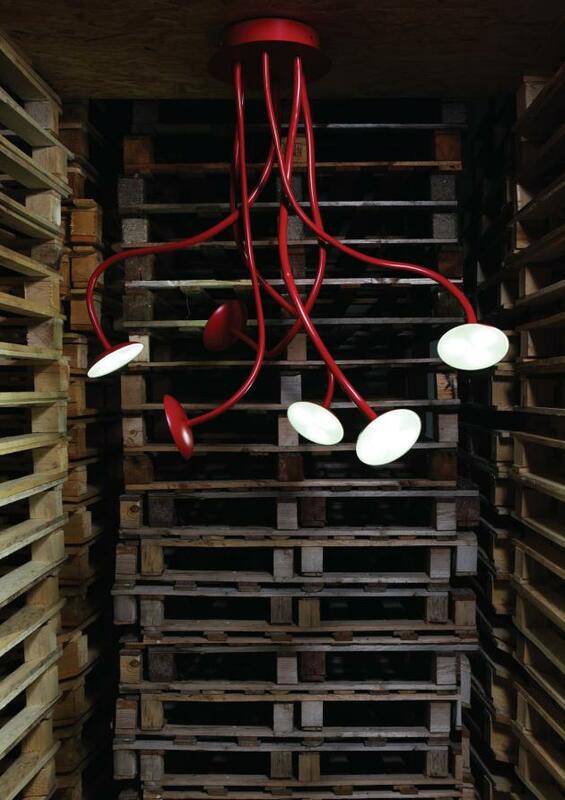 Thanks to the preparation of an exclusive method of treating the diffusers, 60 LEDs can easily light a big room. Diffusers are in white satin polycarbonate, the structure has a white, black or acid green rubber finish.